Here comes the school bus, beep, beep, beep! Step right up and take a seat with a sleepy sheep, a squirmy worm, a hairy bear, a quick, quick chick, a fox with socks, a pig in a wig, and a goat in his coat, and ride the bus to school, to school, and ride the bus to school! 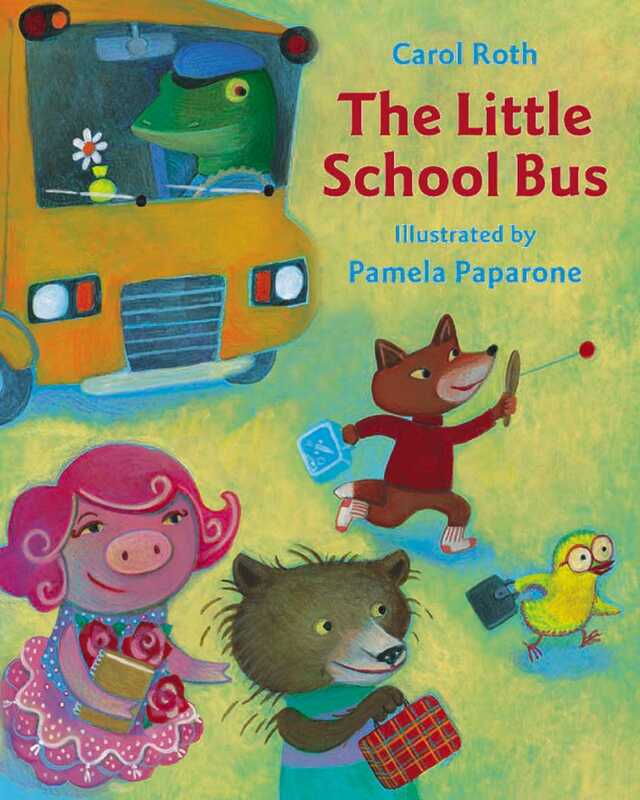 The bouncy, rhyming text and the bright, witty pictures make ""The Little School Bus a ride that children will want to take over and over again.